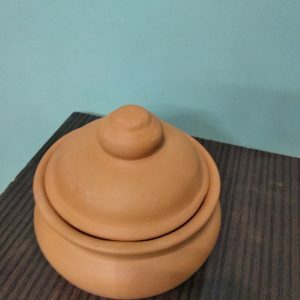 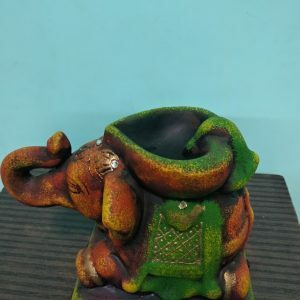 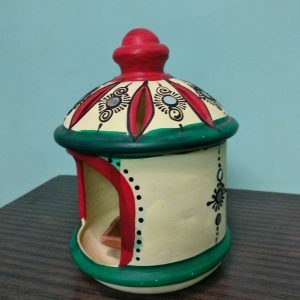 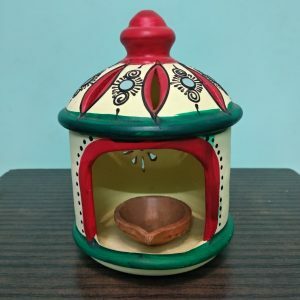 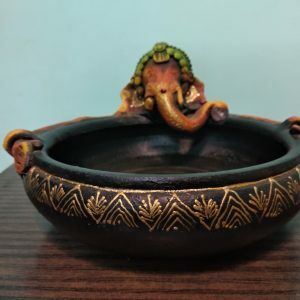 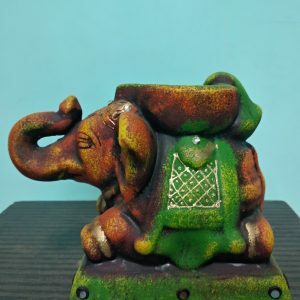 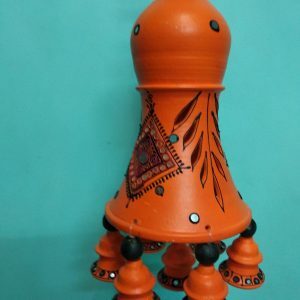 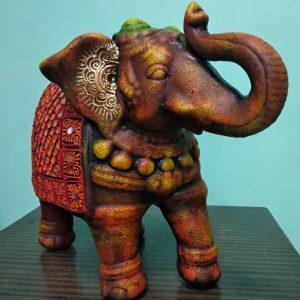 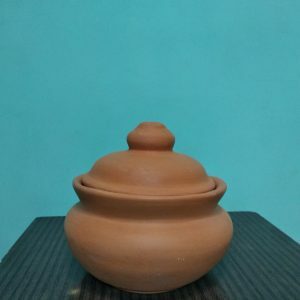 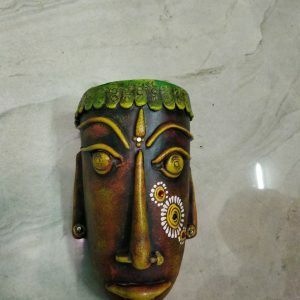 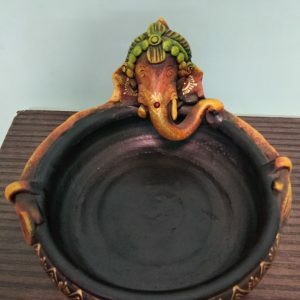 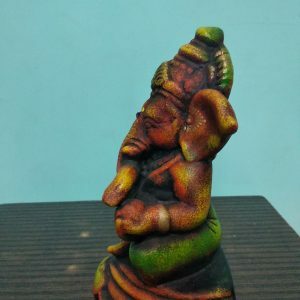 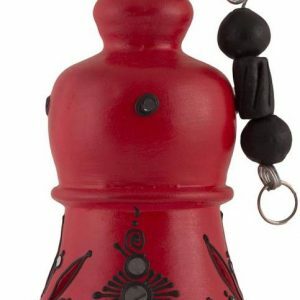 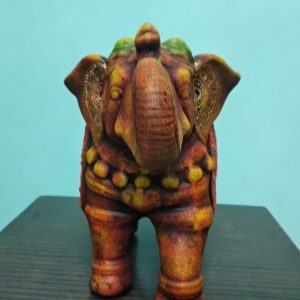 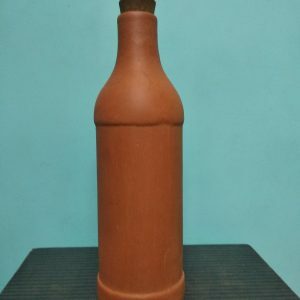 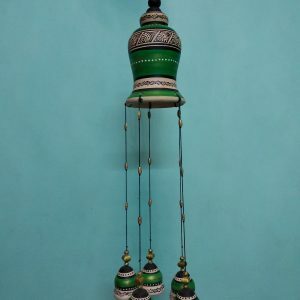 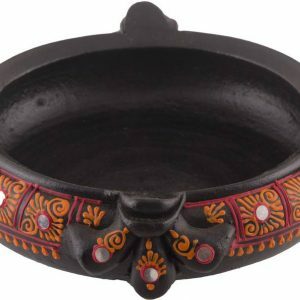 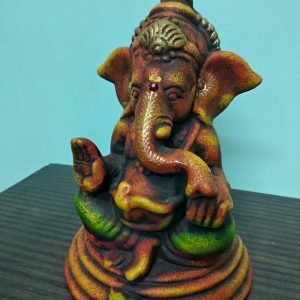 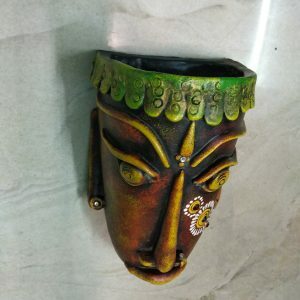 Shabana art pottereis is manufacturing unit of ceramic products based out of villupuram chennai. 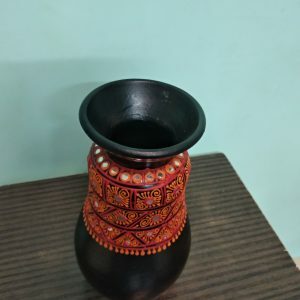 We have basically given our own spin on traditional pottery. 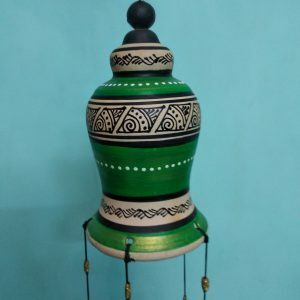 our manufacturing unit believes in empowering the local people by turnin them into skilled craftsmans. 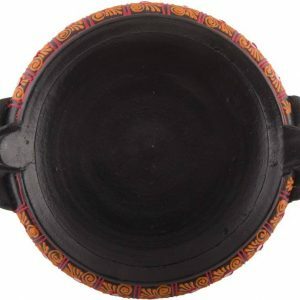 We believe in quality throughput and work together to achieve it. 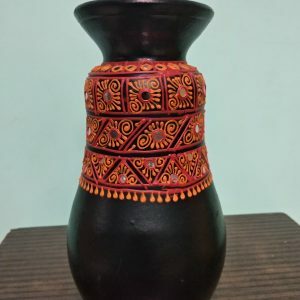 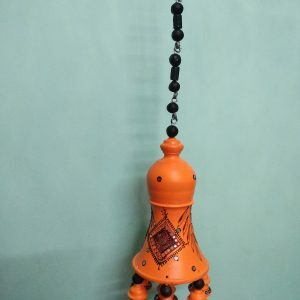 we are further enhancing our product line by working towards building a product line with contemporary designs and moving a step foward from traditional pottery.